This year the Rollo Solar team was joining the 10th company run in the "Oberland". 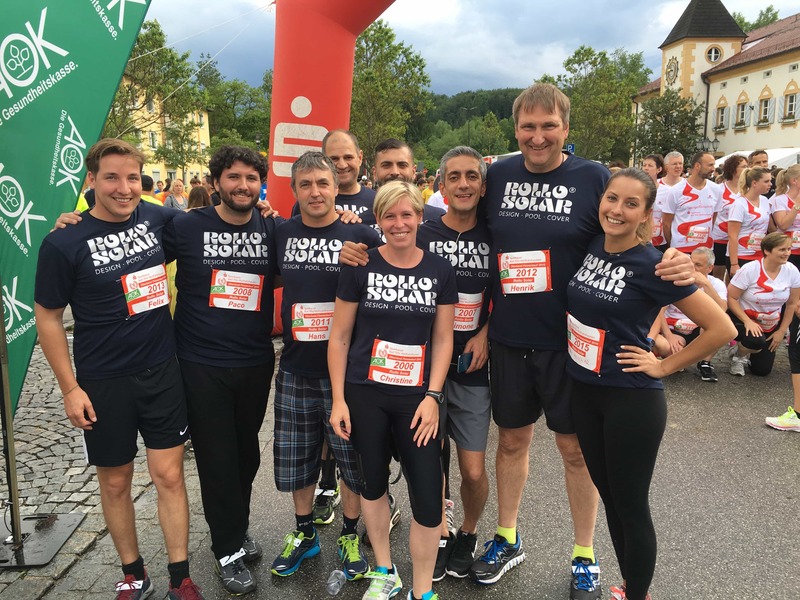 After weeks of training at the Isar (directly behind the company building), it was a great success for the runners to reach the finish line. Felix Neureuther, the ski enthusiast and brand ambassador of "Energie Südbayern", created a great atmosphere together with "Radio Alpenwelle". Just like the samba band, cheerleaders, mobile discos and the many spectators cheering the entire race. We look forward to the next race!